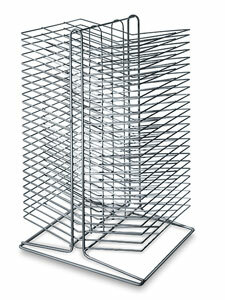 Home-Office-Furniture-Sale.com suggests Noir office furniture, the Ladder Bookcase. Dark walnut. Ladder. Distressed overall..